Want to watch Game of Thrones in Canada, but don't have an HBO subscription? 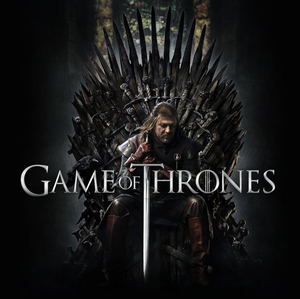 Both Google Play and Apple's iTunes have seasons 1, 2, 3, 4, 5 available for streaming online. You can also download the seasons from Google Play. Purchase Game of Thrones Season 6 from iTunes, and being watching on August 1st.